Route 358 music merges the influences of classic and emerging Roots artists to produce a divergent, lyrically-based catalog appealing to listeners of multiple genres. Their live performances highlight the band’s dual vocalists and include unique combinations of multiple acoustic instruments. Songs from their first two albums have received airplay on both national and international radio stations. In 2017 they were selected as a showcase artist at the Folk Alliance Mid-West Conference, co-opened for CMA award winning artists, and were selected to play the Power of Music Festival, which featured multiple members of the Nashville Songwriters Hall of Fame. 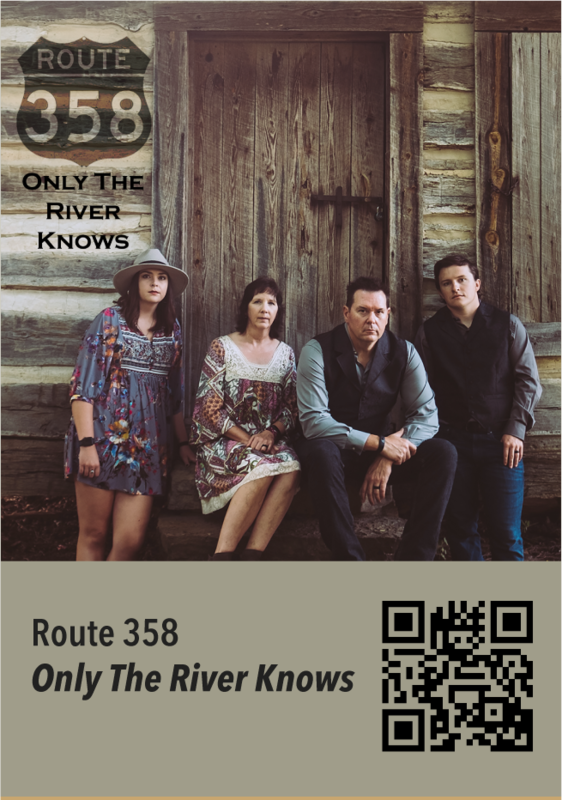 In addition, Route 358 has played the main-stage at the Ozark Folk Festival which is the longest running folk festival in America. They have been playing shows throughout the greater Mid-west and are known for their ability to scale down for an intimate evening of acoustic music or scale up for larger stages, making them adaptable to any venue.